Michael Cohen, Donald Trump’s former lawyer, began his multi-day Congressional testimony yesterday — and, thanks to The Washington Post, denizens of the internet were able to watch all eight and a half hours of it on Twitch. The Post has been regularly livestreaming political events and original programming since it kicked off its Twitch channel (which now has 28,000 followers) back in July 2018. It’s still the only major publication with an active Twitch channel — and the fact that it was the first big media entity to break ground on Twitch isn’t that surprising, since it and Twitch, an Amazon subsidiary, are both owned by Jeff Bezos. But, during the Cohen testimony, something was different: The Post’s official account joined viewers in Twitch chat alongside the livestream, where it switched between providing official commentary, posting emojis, and speaking fluent meme. Not only did its decision to engage with viewers pay off in view count — the stream reached 14,000 concurrent viewers at one point — but it garnered significant attention on Twitter. Watching this Cohen hearing alongside Twitch chat was a true gift. Thank you @washingtonpost and the internet in general. The Washington Post is literally streaming the Michael Cohen testimony on Twitch, and you can use Twitch chat with all its usual emotes. Sometimes you get an ad for a game in the middle of it. While Twitch chat can certainly be…let’s say rough — much the same as any comments section on the internet — it’s clear that The Post‘s decision to use Twitch’s tools to address more serious topics turned out to be a hit. 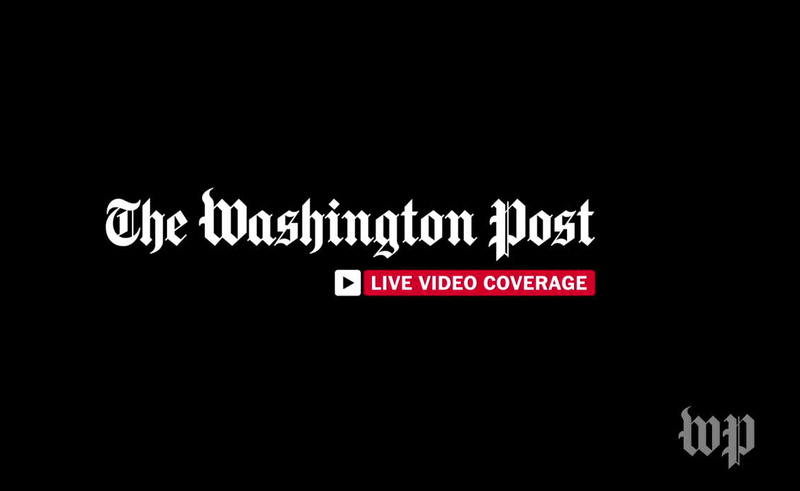 You can watch the entire livestream below, although to truly experience it with Twitch chat, you’ll have to go to The Washington Post’s channel here.